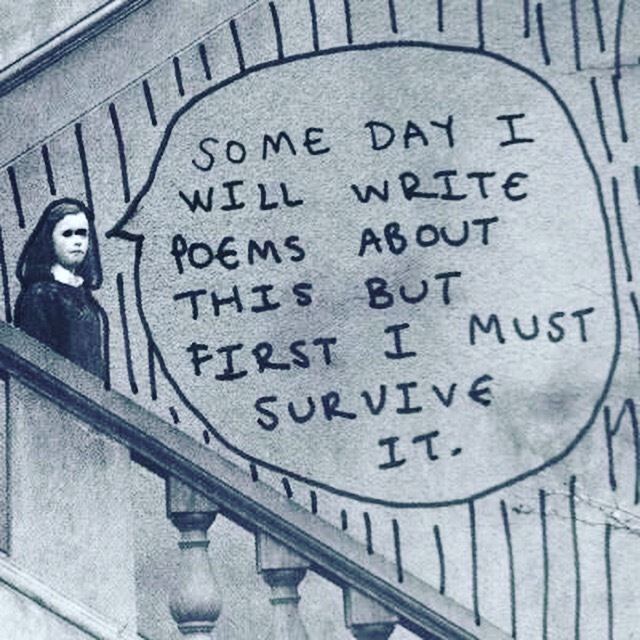 “I will survive this. I’m a fighter and I’ve come through worse. I guess everyone has stuff they are going through. I just don’t want to feel so empty anymore.